Is This The Death Of Manhattan’s Billionaires Row? Credit: This photo was taken at the one57 building in New York City by Harlan Doherty. 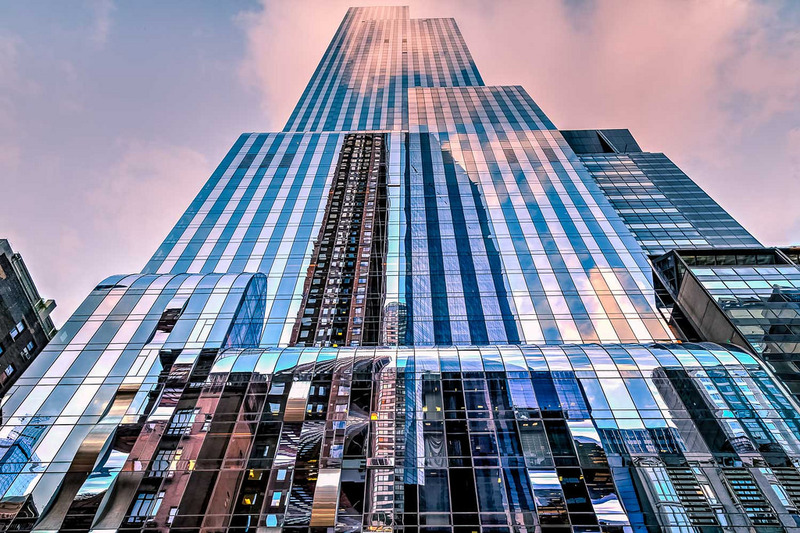 (New York, NY) — A full-floor penthouse in the landmark One57 condo building in New York City is headed to the auction block after it was seized under foreclosure. In the world of high stakes luxury buildings, the foreclosure may just be the largest in the entire history of high-end real estate in Manhattan. Many brokers feel that the foreclosure is a sign that Billionaire’s Row is dead, especially given that million-dollar properties continue to cool. Billionaire’s Row on 57th Street near Central Park is so-called because real estate here is the most expensive in the city, with new condos and elegant skyscrapers being sold for record numbers, often over ten million. A foreclosure at One57 shouldn’t have happened. The luxury building is considered the most expensive in its category, with record-breaking sales that included a $100.5 million top-floor penthouse. It is also the most desirable building in New York with its sweeping views of Central Park. 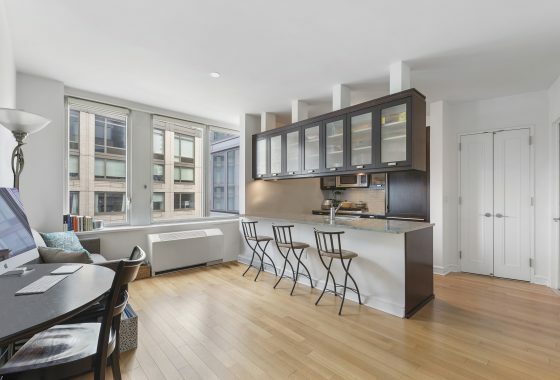 The apartment, which was the eighth-priciest sold in the building, will go to auction on July 19. The purchaser bought the 6,240 square-foot full-floor penthouse at One57 for $50.9 million in 2014 with partial payment of a $35.3 million mortgage from the prestigious Banque Havilland. Despite the fact that the mortgage should’ve been paid in full a whole year after the purchase, the owner failed to pay the money back. Now Havilland, according to court filings, is urging the auction to recoup the funds it’s missing, plus interest. One foreclosure will not cause Billionaire’s Row to crumble. But take into account that a second apartment in the building has faced foreclosure in the last two months, and you’ll see a trend. This unit, on the 56th floor, sold for $21.4 million in July 2015, and it’s unclear if the property has changed hands yet. it’s unanimous in the real estate world that the foreclosure has broken some kind of record and that this unfortunate turn of events may scare off high-end buyers. As Donna Olshan, president of Olshan Realty, told Bloomberg, “I don’t know of a foreclosure that’s larger than that.” Add to the fact that there are new regulations on capital outflow abroad, most high-end individuals, above all those in China who have deep pockets, are caught in red tape for wanting to purchase NYC apartments as investment properties. This monumental foreclosure is the latest sign that real estate developers have overdeveloped, cluttering the market with high rises that often don’t sell. In fact, One57, as well as other luxe buildings, are struggling with vacancy rates of nearly 40%. If this trend continues, the death of Billionaire’s Row may very well spread.